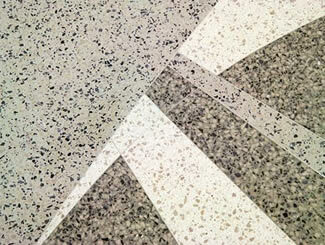 Government buildings and terrazzo are meant for each other. 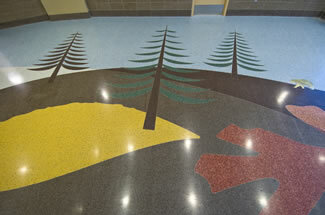 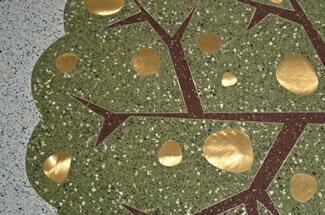 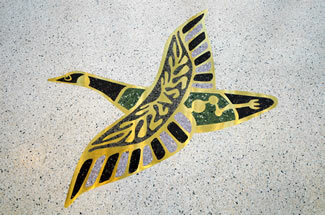 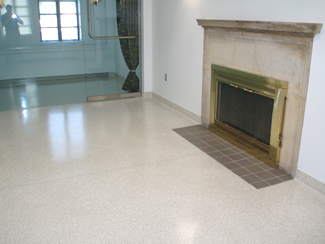 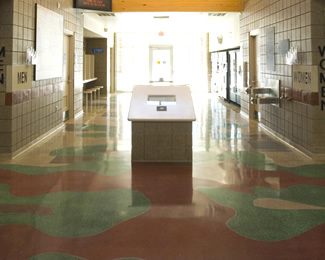 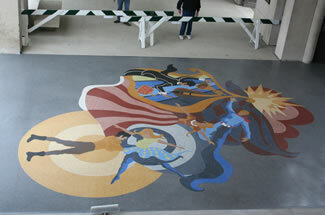 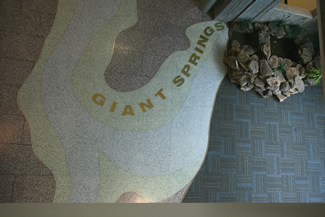 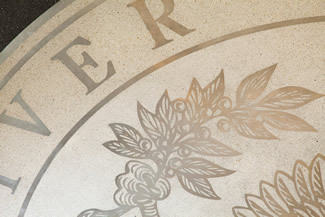 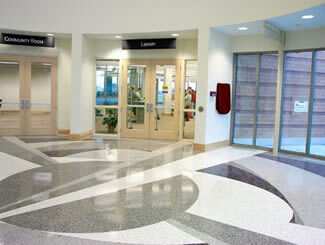 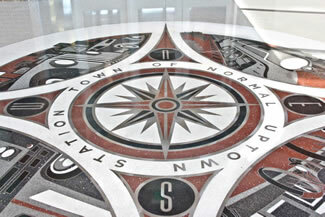 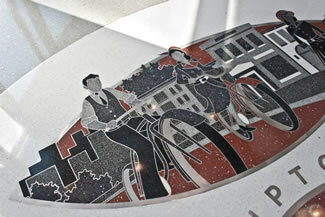 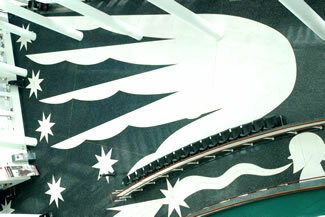 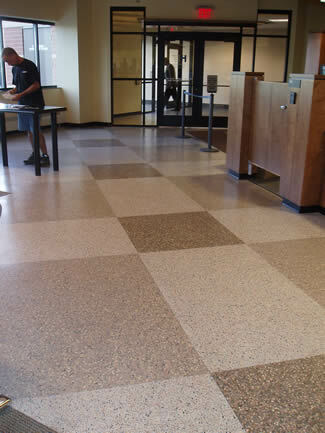 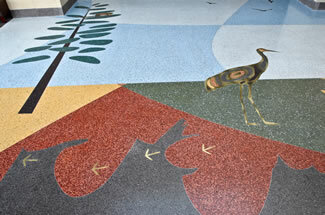 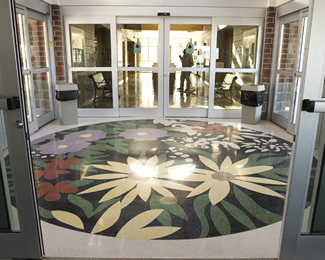 Terrazzo is just the product that can fit the permanence, durability & beauty requirements for Government Buildings. 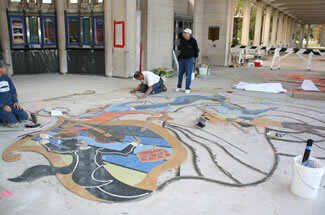 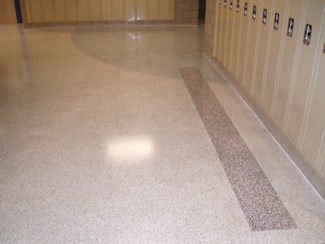 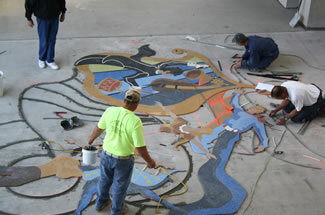 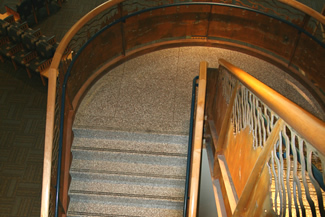 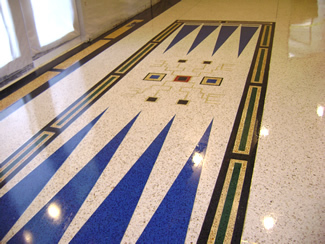 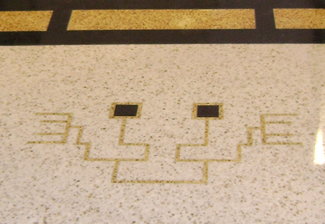 Terrazzo has the capabilities to truly (if maintained properly) last the life of a building. 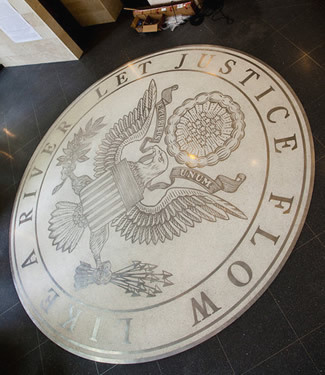 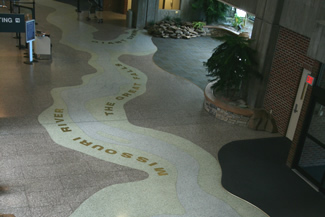 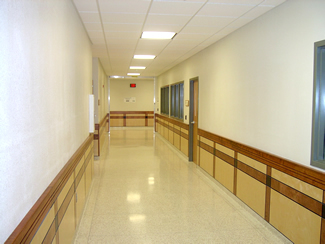 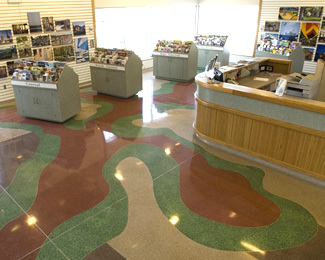 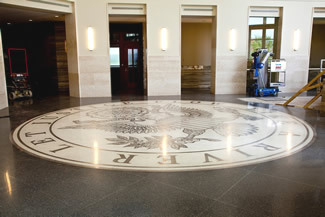 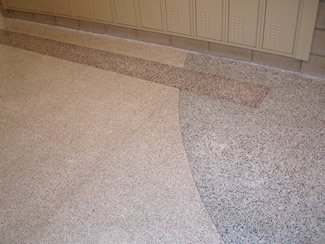 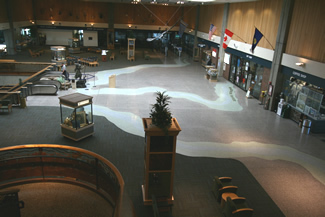 The life cycle cost of a terrazzo floor is the lowest of any flooring finish, and provides years of uninterrupted service for Government Buildings. 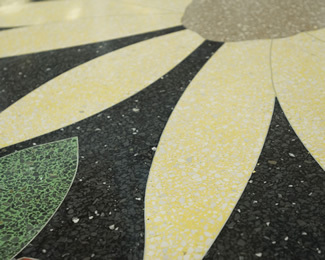 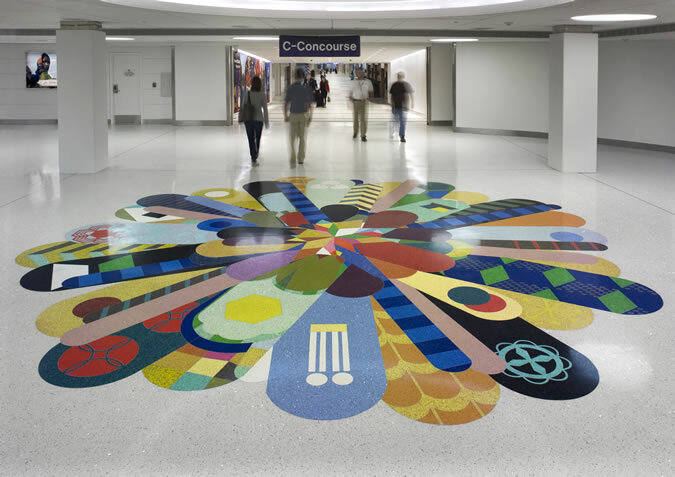 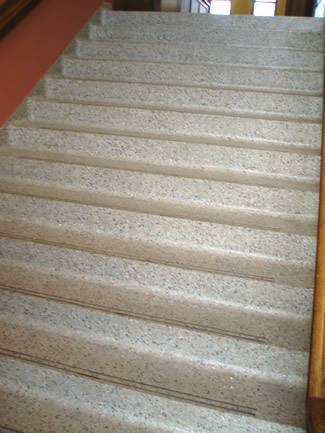 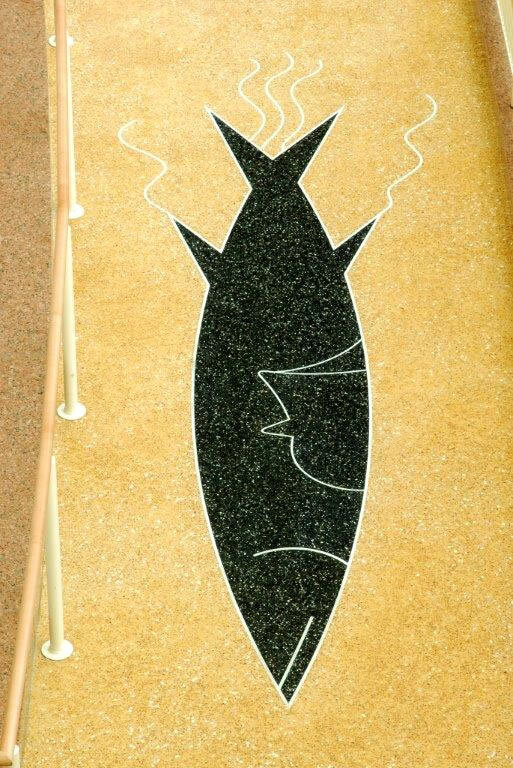 Terrazzo is perfect for Government Buildings such as the following: Airports, Convention Centers, City Halls, Courthouses, Military Buildings, etc. 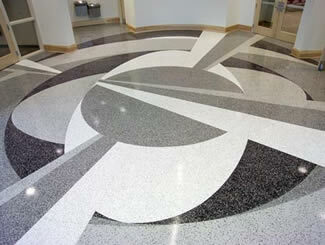 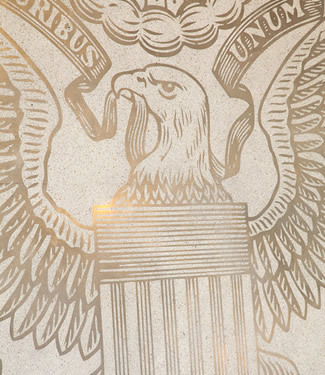 Please contact your local CSTA member for more information on how Terrazzo can fit your Government Building needs. 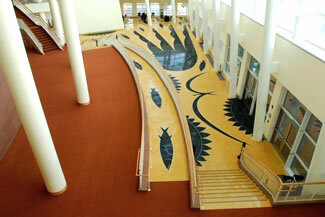 See some pictures from our member's government building projets below.